New Foreclosure Cases Down from May 2012 | The Law Office of Emil Fleysher, P.A. New Foreclosure Cases Down from May 2012 | The Law Office of Emil Fleysher, P.A. June 2013 showed 7,550 deeds recorded, up 30 percent from the 3,654 recorded in June 2012. 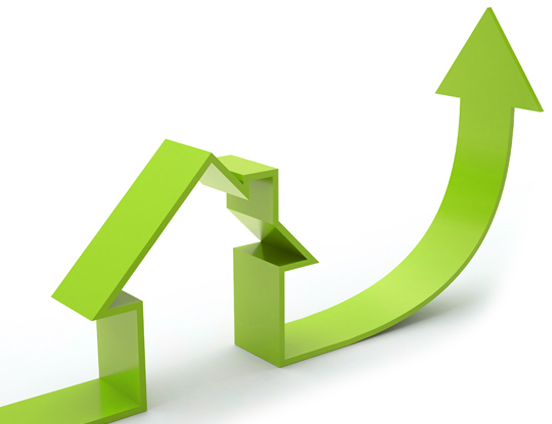 There were 5,294 mortgages recorded in June 2013, up 45.2 percent from June 2012. All these numbers reflect the stabilization of the local real estate market.